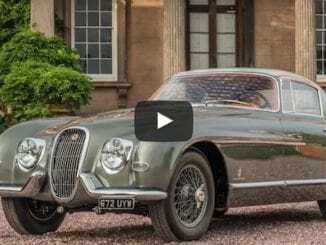 August 7, 2017 Staff Comments Off on Pininfarina Bodied XK120 SE – Rarest Ever Jaguar? 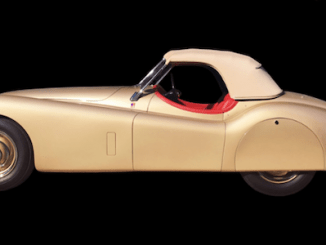 For the last two years thirteen staff at Classic Motor Cars (CMC) have been working on a top secret project, the restoration of a one-off Pininfarina bodied XK120 SE which is to be unveiled at the Pebble Beach Concours on Sunday, August 20th. On Friday 4th August, the team, which had been supported by everybody on company’s the 60 plus workforce, were pictured with the car – “under wraps”. Visitors to this year’s Classic & Sports Car Show will be treated to an amazing sight this autumn: the live restoration of a one-of-a-kind ‘lost’ Jaguar by a team of specialists from Classic Motor Cars (CMC). 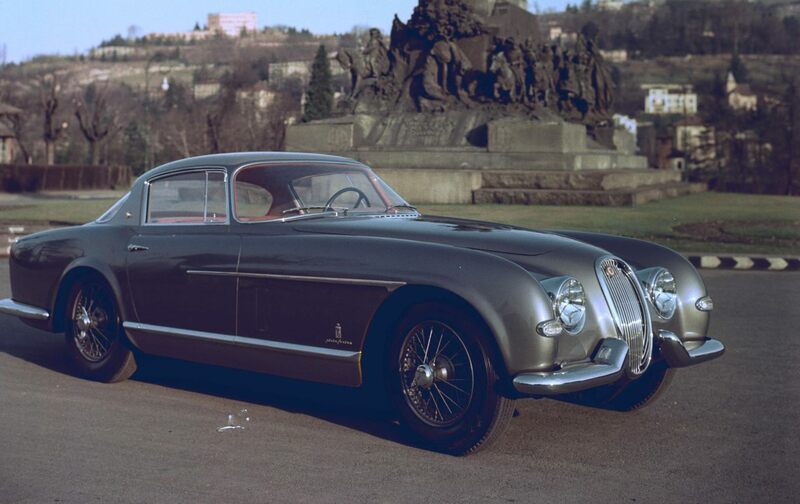 In its first public appearance for 40 years, the 1954 XK120, which features bodywork by Pininfarina, will be restored at the event from 28th – 30th October, giving show goers unprecedented access to the techniques and skill that goes into bringing a classic car back to its full glory. And what a car. 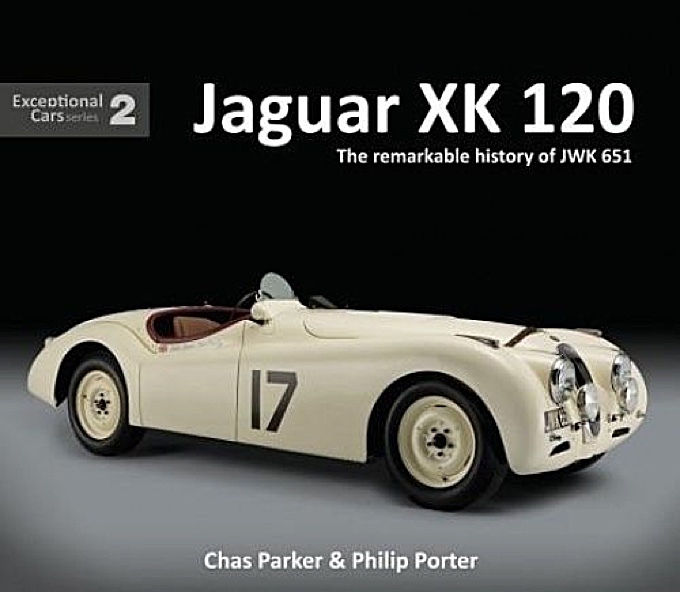 The unique Jaguar is believed to have been created for US importer, Max Hoffman, and was displayed at the 1955 Geneva Motor Show. It will be the key focal point in a special restoration hall at the Alexandra Palace show. 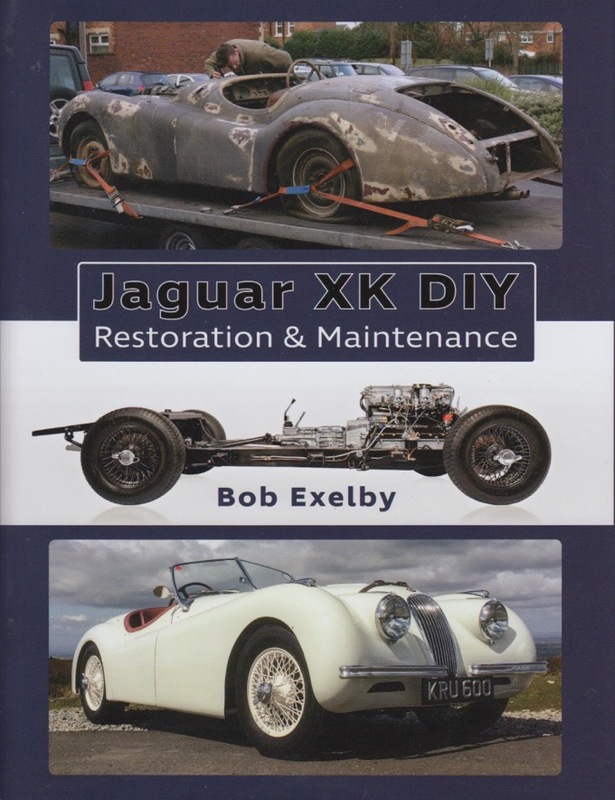 Jaguar XK DIY Restoration & Maintenance by Bob Exelby is an impressive book. 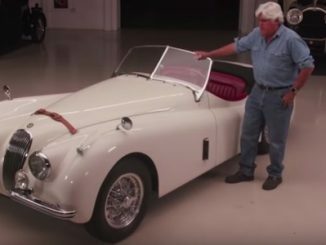 This is the story of how one man completely restored his XK 120 roadster, transforming it from dereliction into a thoroughly beautiful example of this iconic sports car. 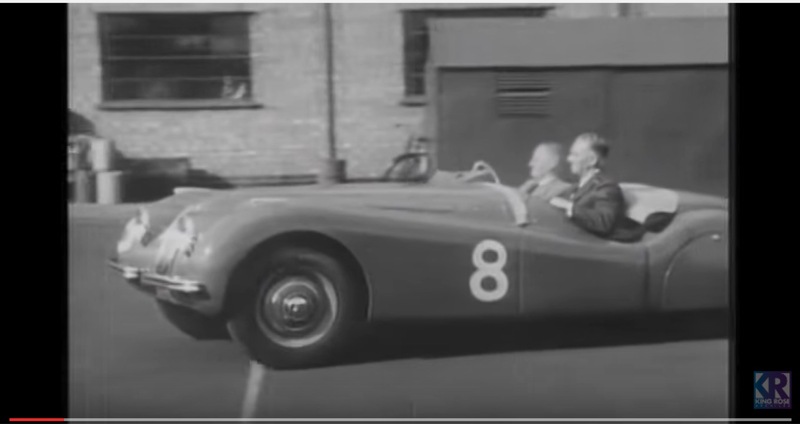 Bob Exelby also took the time to investigate and incorporate numerous detail improvements, making the car even more usable and practical for today’s roads, some 65 years after it was built. 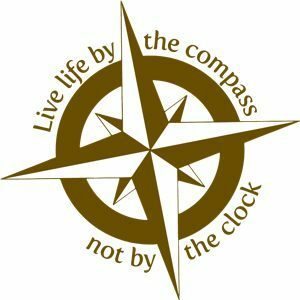 All of the modifications were tasteful, though some might still argue with their applicability to a true restoration. 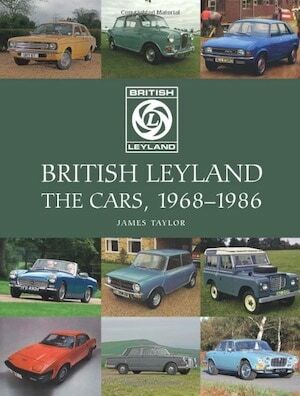 Exelby wanted a useable and dependable car in addition to a valued classic. 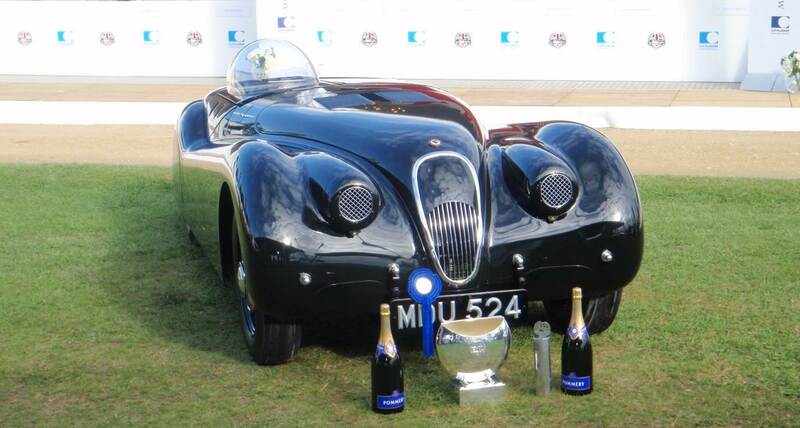 Car enthusiast and judge on the hit TV series The Great British Bake Off, Paul Hollywood, is set to race in the Jaguar Heritage Challenge at the Brands Hatch Super Prix on 11th and 12th July 2015. Hollywood will race in a stunning XK120 in the third round of the new and exciting racing series that is composed entirely of pre-1966 Jaguar models. Also lining up on the grid will be former Jaguar works driver and 1988 Le Mans winner, Andy Wallace in a MkI Saloon. 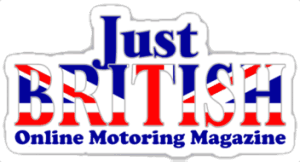 Competing alongside Paul as part of the Tester Racing team will be current British Dunlop Endurance Championship leader, Calum Lockie, also piloting an XK120.